I can't believe the change that my body has done already! I talked about how much weight and how many inches here in my 21 Day Fix Round 2 Results post. 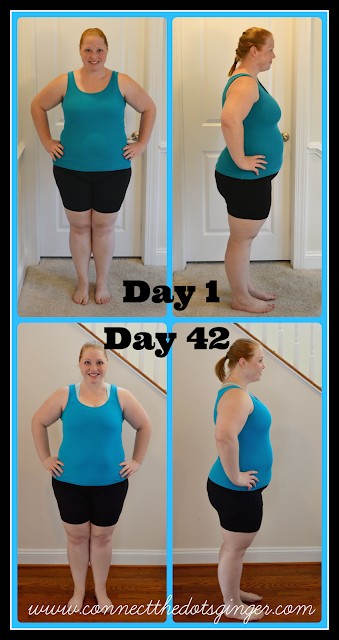 I have lost the most inches from my belly and it is SO OBVIOUS! I feel like I am finally losing that baby bulge that I have had for a year now since having Collin. Not to mention how much smaller my hips are finally getting. I have so much more energy and I don't crave sweets and sugars. It is such an amazing feeling knowing that I am not giving into these powerful cravings that I have had my entire life. For years, I have had such an unhealthy relationship with food. If I was feeling sad or upset I would indulge and eat cookies, ice cream, pastries, and all manner of junk food. I would eat until I was full, way beyond satisfied. I used it as my coping for when Matt was deployed. I used it to drown my sorrows for the fact that I couldn't get pregnant, and I even used it to help me cope with my miscarriages and other frustrations I dealt with on a daily basis. During one miscarriage in particular I was eating ice cream almost every single day for the 6 weeks that I was pregnant for. It was AWFUL! I gained so much weight, lost control and just felt horrible. I have been dealing with that decision for 2 years now. Because I never lost the weight from that miscarriage before I got pregnant with Collin. Thankfully I learned my lesson. When I got pregnant with Collin I was being more healthy. Exercising regularly. And now for the first time since I had Collin and this past miscarriage, I AM LOSING INCHES AND POUNDS! What an amazing feeling. 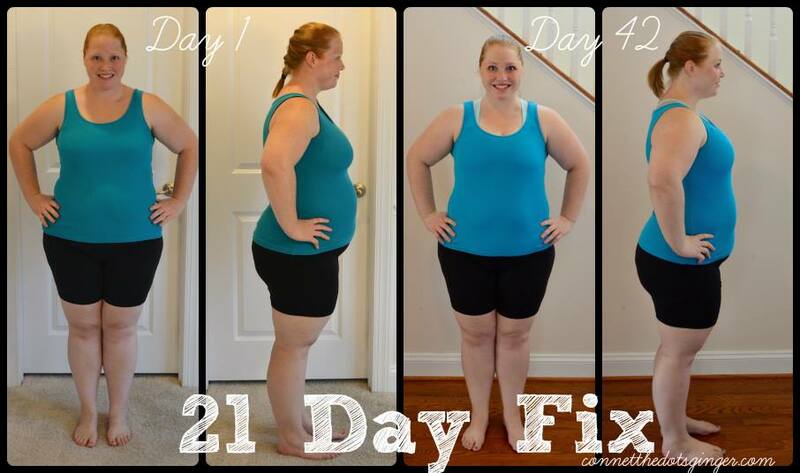 On top of taking care of myself, I am helping other women reach their goals too! 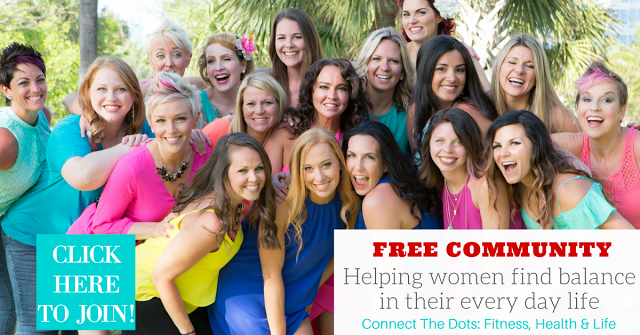 You can join my FREE Private Health and Fitness Online Community with over a hundred women working on their goals. Tips, info and an amazing community filled with support! Come on over and join us! CLICK HERE to request to join!